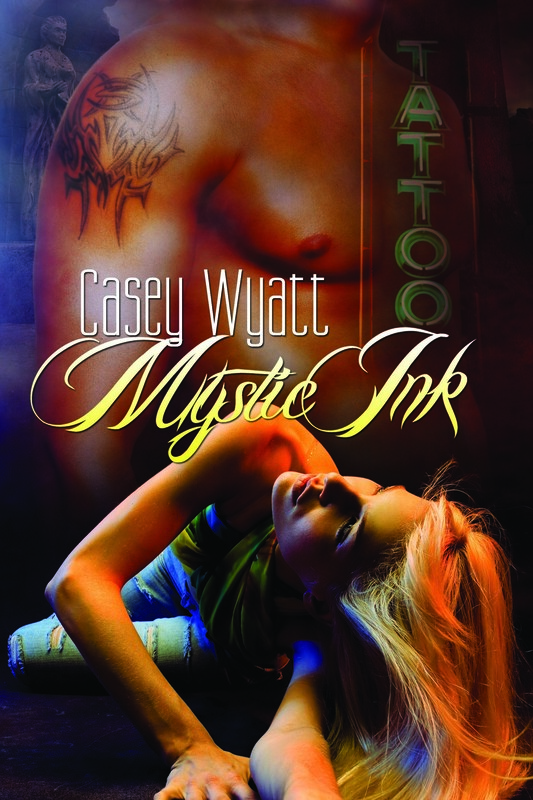 Mystic Ink is #Free – 9/14 and 9/15 Only! Now’s your chance to snag a free Kindle e-book of Mystic Ink! 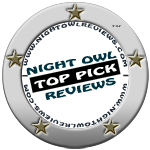 To read the first book in the Mystic series for FREE, click here. < The Weekend is Mine, all Mine!